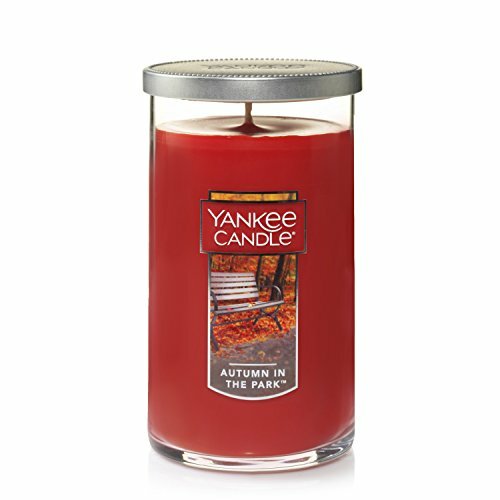 The scent of fresh peeled apple and the crispness of fallen leaves-it's definitely fall. 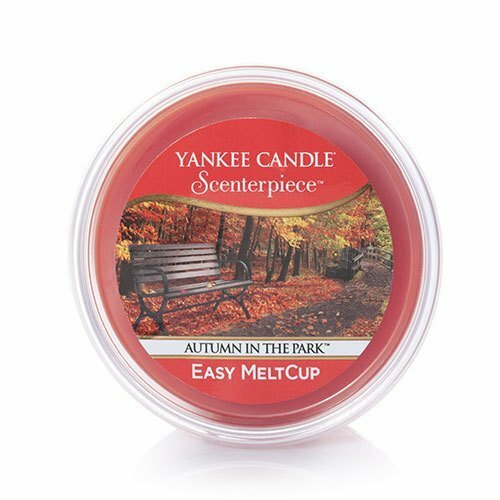 We've added in a dash of lemon zest and a hint of pumpkin to capture an afternoon on a gorgeous autumn walk. 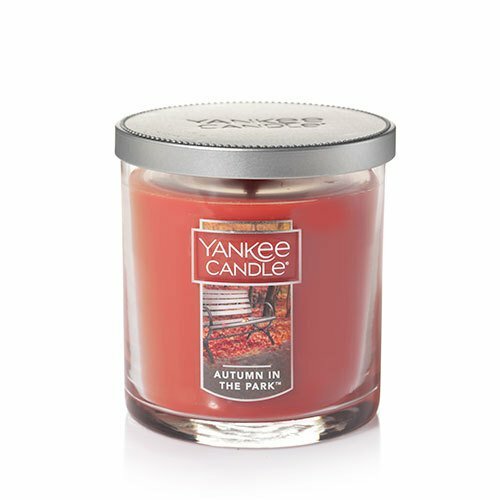 Featuring a brushed metal lid, our large 2-wick Tumbler Candle makes a perfect gift for any occasion. 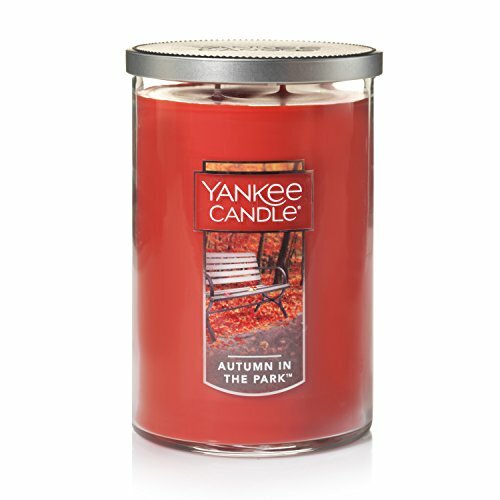 Top Note: Fresh Apple, Lemon Zest, Fallen Leaves. 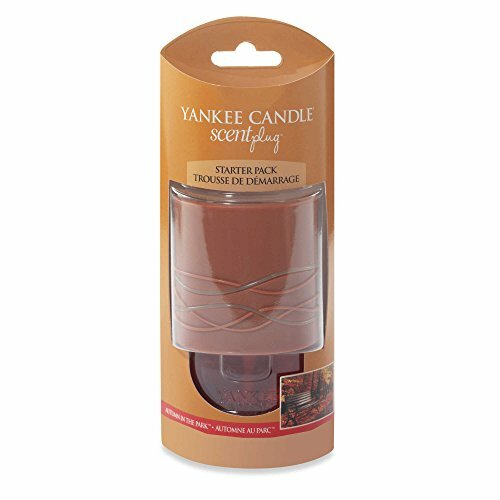 Top is the initial impression of the fragrance. 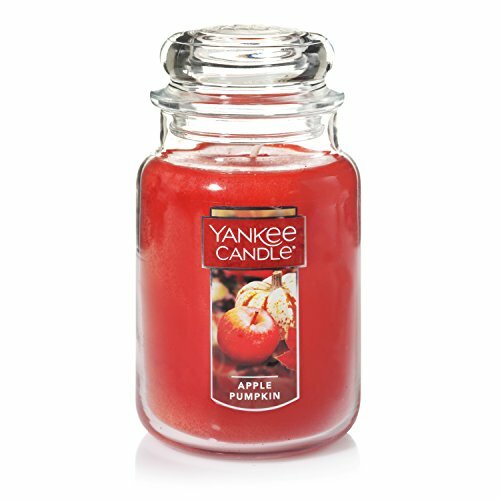 Mid Note: Apple Tree, Pumpkin. 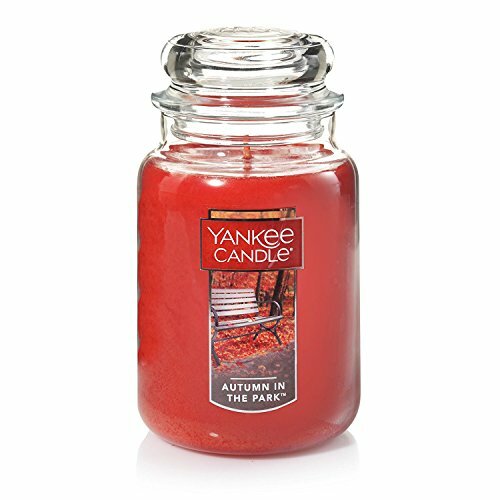 Middle is the main body of the scent. 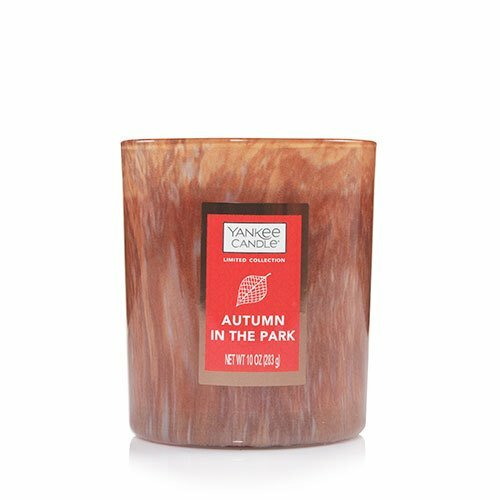 Base Note: Amber, Musk, Patchouli. Base is its final impression. 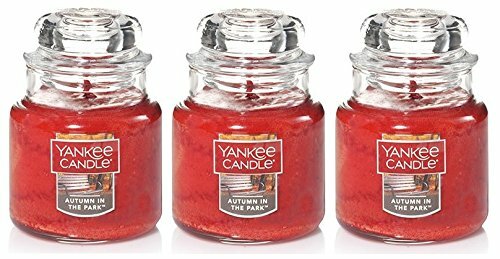 Yankee Candle 4 Pack Autumn in The Park ScentPlug Refill. 0.625 Oz. 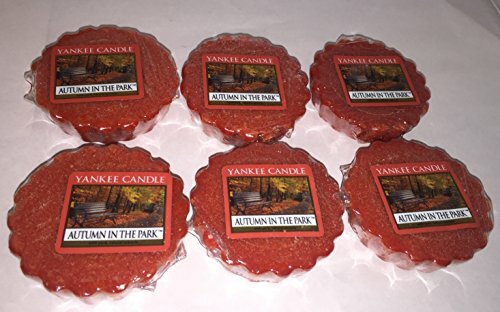 Title Yankee Candle 4 Pack Autumn in The Park ScentPlug Refill. 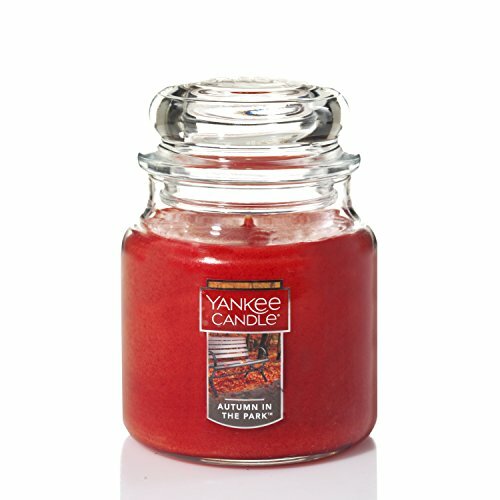 0.625 Oz.